Between my companion and myself, we tried a good selection of their cocktail range: the Rat Pack Manhattan, In the Style of Seville, the Hemingway Daiquiri, and the Frida Kahlo. The Rat Pack Manhattan strongly features Grand Marnier. 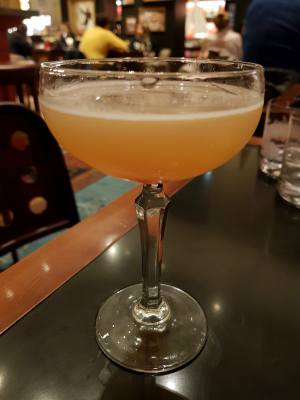 My companion, a Manhattan connoisseur, thought it was an interesting take on the cocktail if one happens to be a triple sec fan. He will be staying with the classic, however. 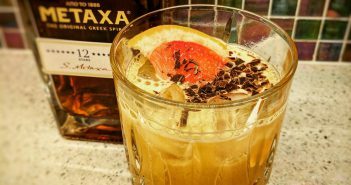 A classy, stronger version of sangria, In the Style of Seville is a delightful cocktail that builds over time. Initially, I thought the lime juice would not go with red wine but, after that first discordant sip, the cocktail mellows out into an enjoyable, slow drink. The Hemingway Daiquiri doesn’t stray too far from the classic recipe. However, if you want one of their more interesting recipes, look no further than the Frida Kahlo. This mixture of tequila, Cointreau, and grenadine is not only a delightful, art deco pink, but my favourite drink of the evening. With the gentle aroma of a flower on top of a large central ice cube, this is a drink to be truly savoured. I found that the scent of the garnish really matches the delicate taste of this cocktail. Sadly, the cocktail du maison, a Pisco Sour, was not available during my visit, but the barman extolled its virtues for anyone planning on visiting soon. 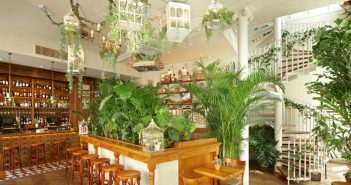 They will also be shortly releasing a Negroni-like cocktail called the Maison Assouline. 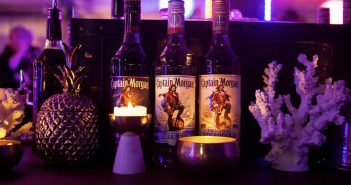 Of course, the bar staff are always happy to make any of the classics off their expansive menu. 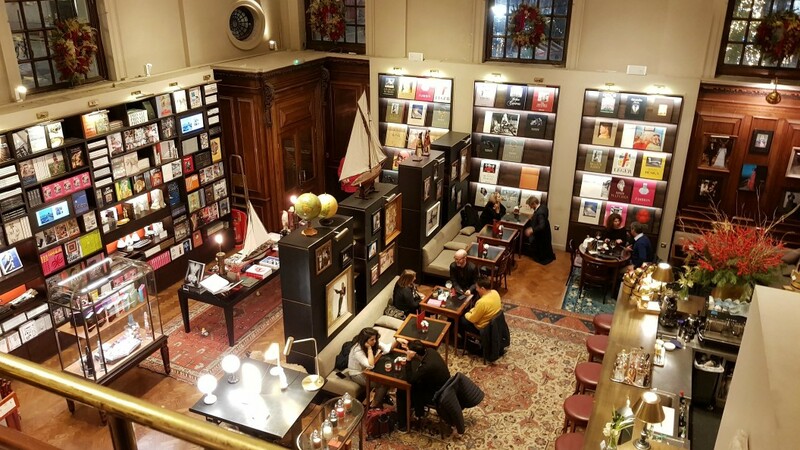 Featuring a recently updated and expanded wine list along with some new cocktail recipes, Swans Bar at the Maison Assouline is well worth visiting and spending a few hours with an enjoyable book by your side. Be sure to check out their range of speciality, literary-inspired cocktails.